Just this once . . . Please let me get away with it just this once . . .
Tobey wants a better life - for him and his girlfriend Callie Rose. He wants nothing to do with the gangs that rule the world he lives in. But when he's offered the chance to earn some money just for making a few 'deliveries', just this once, would it hurt to say 'yes'? 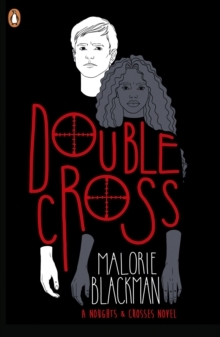 The fourth novel in Malorie Blackman's powerfulNoughts & Crossessequence.